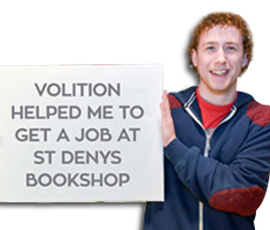 Volition Volunteers are interested in volunteering to improve their job prospects. Each volunteer we recruit is of working age and looking for work. Very often, people have not had any support in finding a job and unemployment has been a feature of their lives for many years. 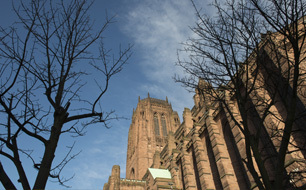 By making the most of the iconic position of the cathedral as a Civic Leader in the city we are uniquely placed to galvanise business and partners in a new way, to create opportunities for jobs and skills development. In this way, volunteers are contributing to their community AND improving their own chances of employment longer term. Every volunteer knows when they join Volition that this is something they are choosing to do, for themselves and their future job prospects. Volunteering is often a new experience for them and to get them started we structure the first 10 weeks with great experiences as well as the time they spend as a volunteer. Businesses trust our approach because it is personal: they know we have everyone’s best interests at heart and this includes making sure they hire the best people in to their jobs. 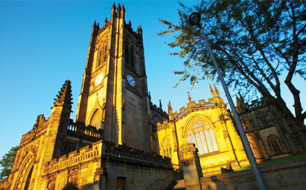 To become an Employer Partner, businesses are asked to choose how they can support Volition in their city or nationally. 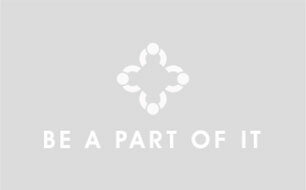 This is bespoke to each Employer Partner and we are open to creative ideas!